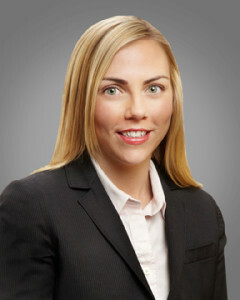 Melissa S. Cashman | Workers Compensation Defense Law in Minneapolis, MN | Fitch, Johnson, Larson & Held P.A. Attorney: Fitch, Johnson, Larson & Held, P.A. Employer and insurer defense in workers’ compensation matters from initiation of litigation through appellate work. Certified Medicare Secondary Payer Professional with advanced skills and knowledge regarding Medicare compliance, including resolution of conditional payments and the Medicare Set-Aside process.